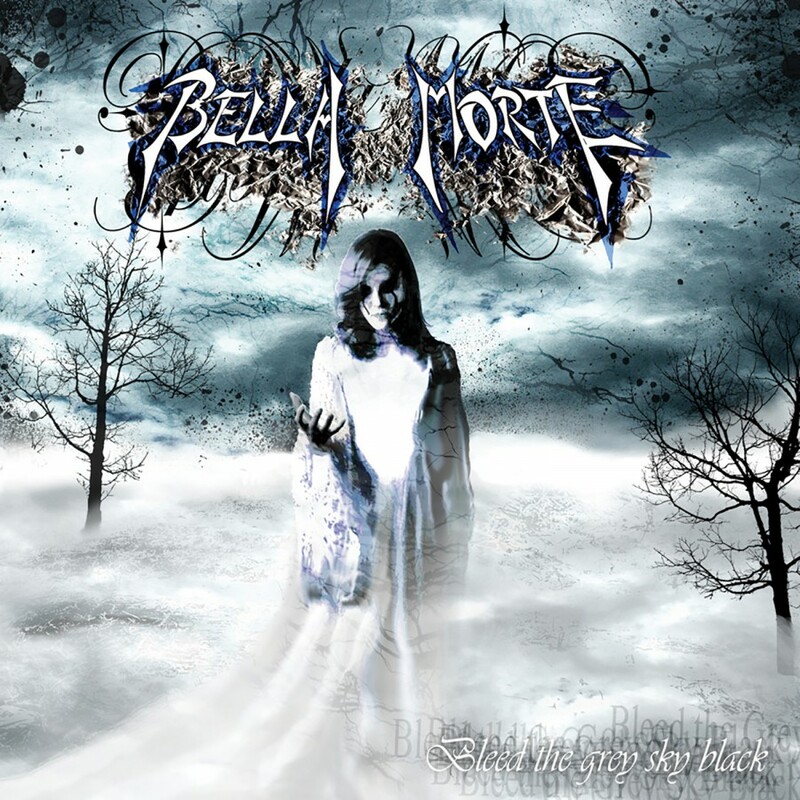 Bella Morte once again descends upon the music scene with a new release, Beautiful Death. 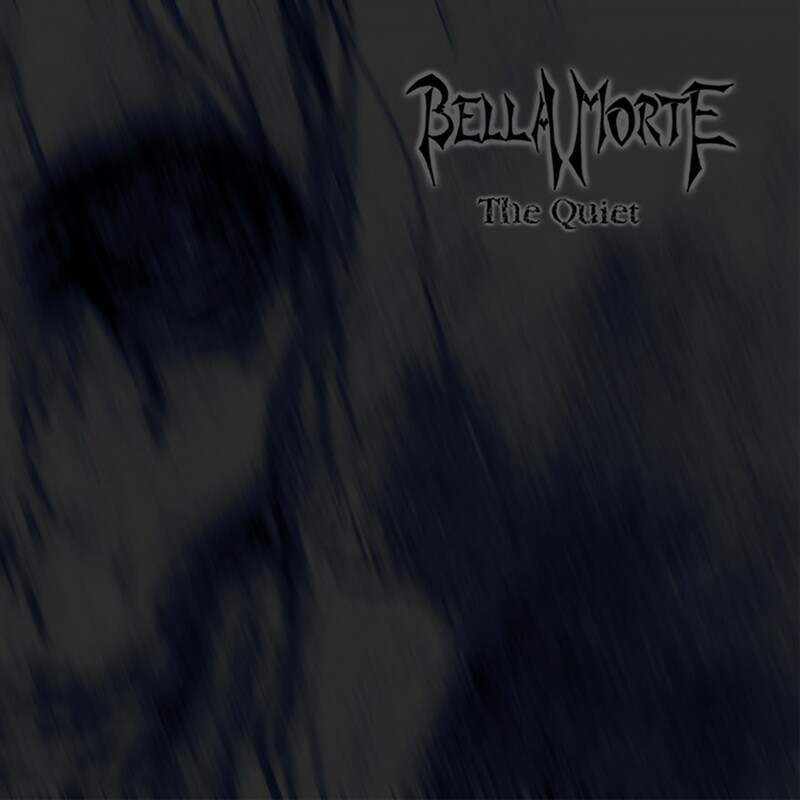 The album plays atmospheric, orchestral and hard with song complex and intricate songs that draw you in like a siren's cries. Fear not though, the album still slams where it matters with a mix of heavy hitters pounding throughout the album. 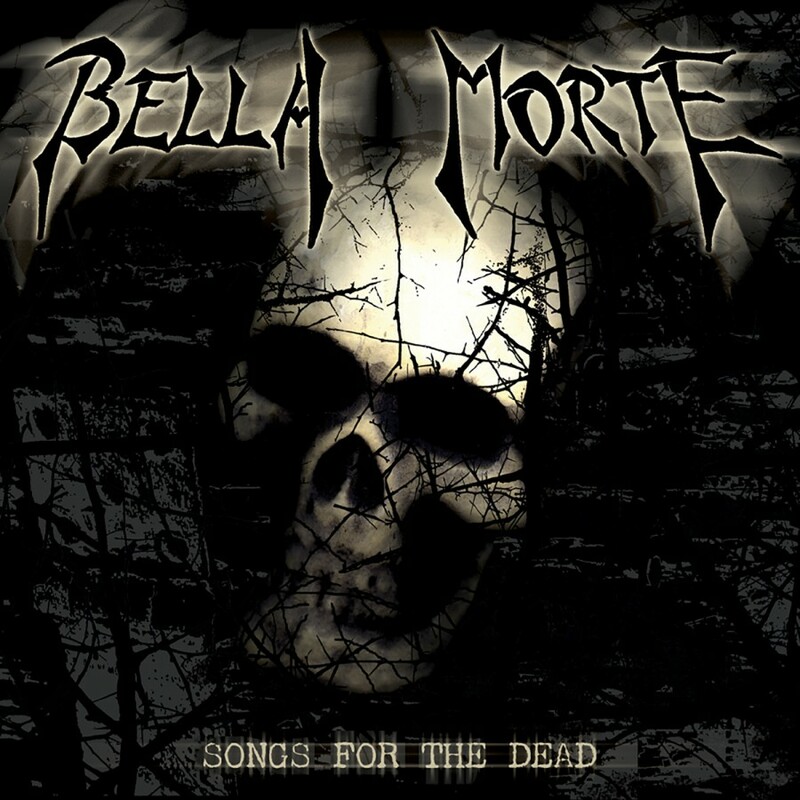 Somber, morose, and disconsolate the album delivers everything you would expect from a Bella Morte release. 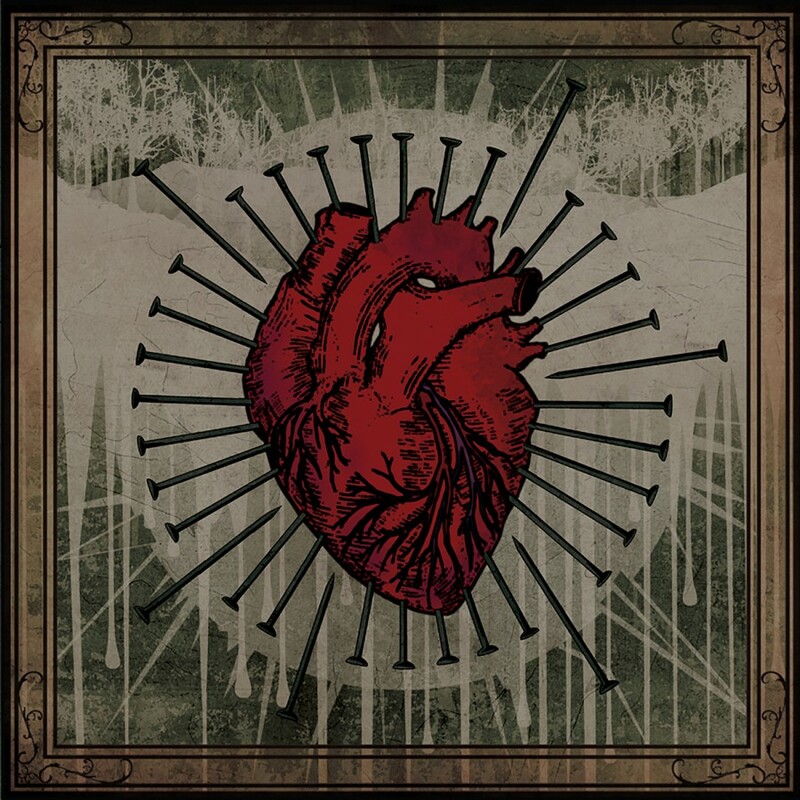 Their first album since their lineup change in 2007, Beautiful Death features Tony Pugh taking the place of Gopal Metro on bass. 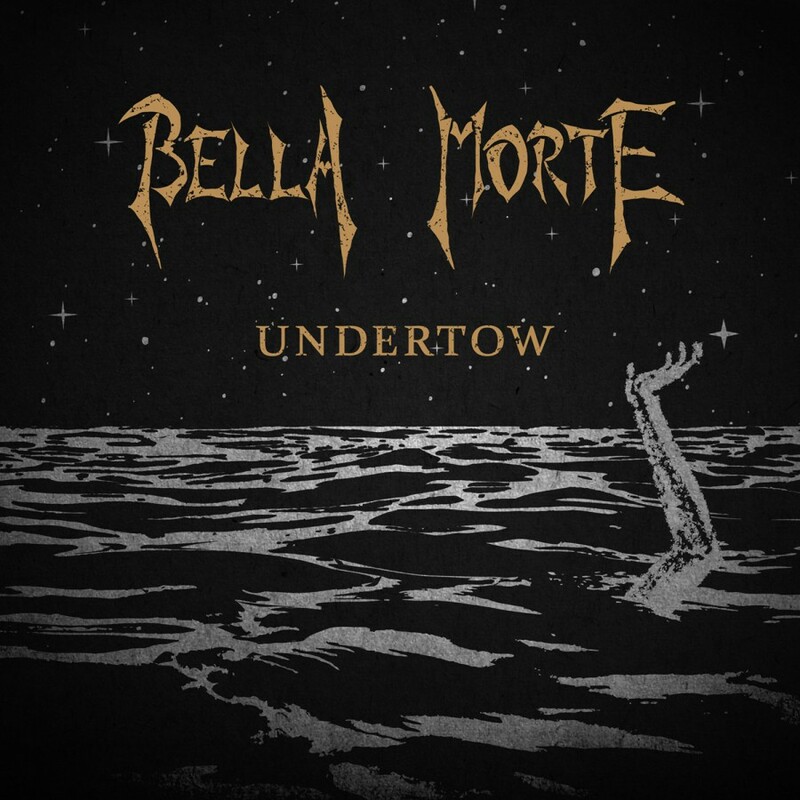 Luckily for fans the changeup has done little to change the band's sound as Beautiful Death certainly measures up to past releases from Bella Morte. 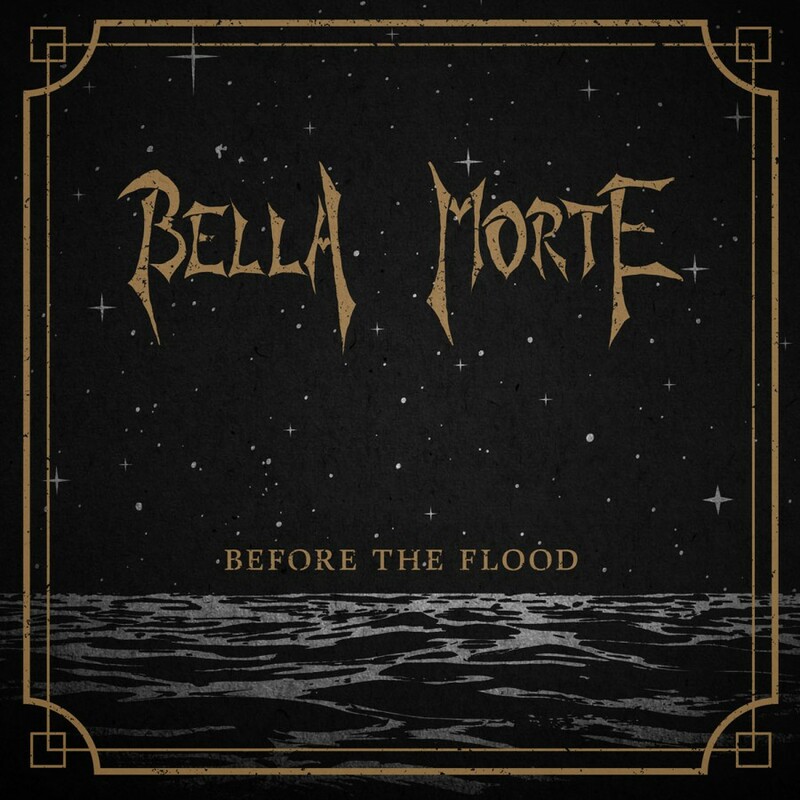 Beautiful Death continues the sound Bella Morte created in Bleed the Sky Grey and Black with atmospheric and operatic arrangements as Andy Deane continues to push his vocal range even further. 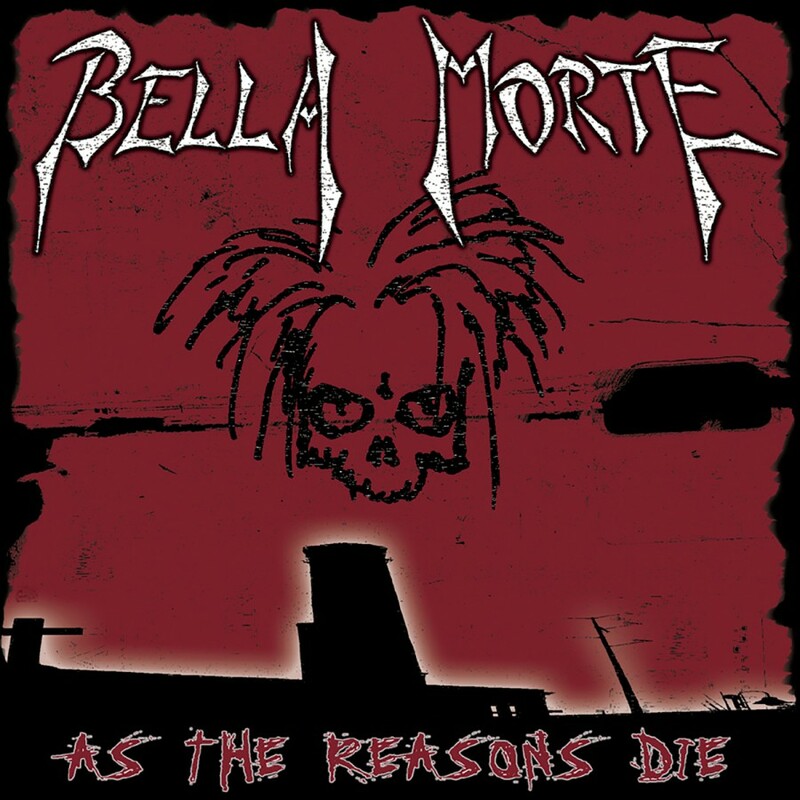 Meanwhile, the album still maintains the hard sound Bella Morte perfected on As The Reasons Die. 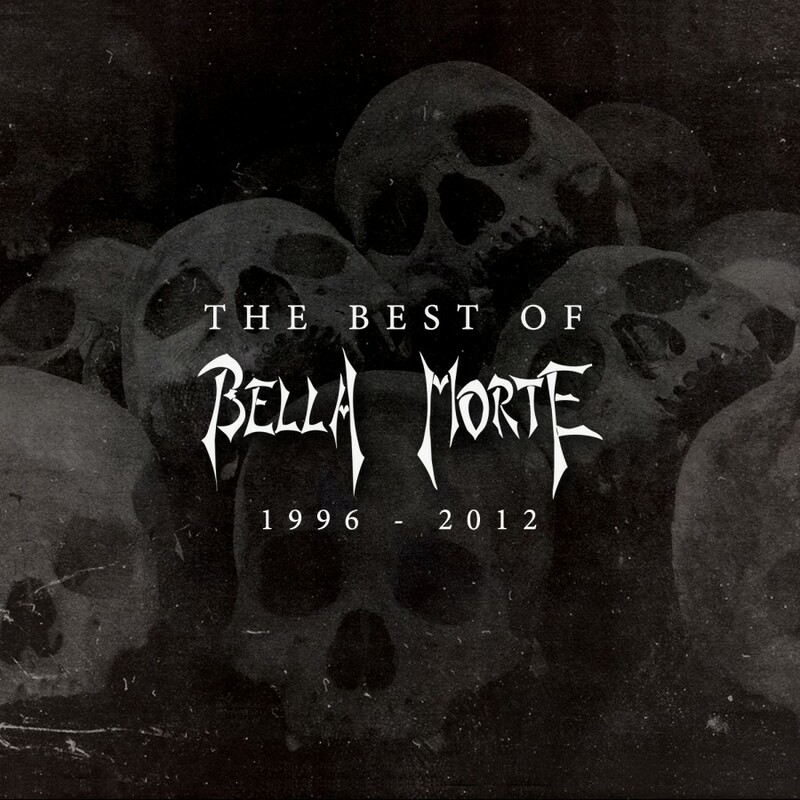 Bella Morte has left no stone unturned or note unplayed to create a Beautiful Death.